The new Goods and Services Tax (GST), the biggest tax reform since independence, will unify a $2 trillion economy into a single market - and demand massive changes for small businesses that will have to go online to file their taxes. 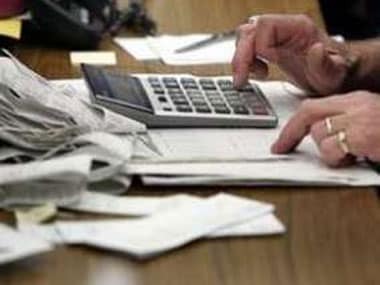 But the new requirements have also led to the emergence of boutique players offering to help firms connect to the new GST Network, the vast IT back-end system that will crunch up to 5 billion invoices a month. 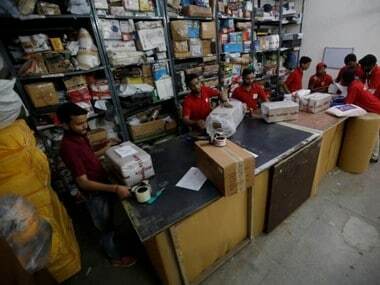 Rahul Garg, a former Google executive, is positioning his e-commerce firm Moglix for the GST's launch on 1 July when, at a stroke, at least 6 million companies will have to start filing taxes returns online. Moglix, founded in August 2015 with $5.9 million in venture capital, is a marketplace for industrial equipment that links 200 large manufacturers and 40,000 small- and medium-sized enterprises, or SMEs. Garg will offer a GST compliance product to this ecosystem for free but also sees a wider opportunity. "We'll put it out as a commercial model that will be a no-brainer for all SMEs," said Garg. While a public-private partnership will run the GST Network, the design of the tax is creating a new class of businesses that enables firms to connect to this network through their secure data pipes. Already, 34 of these so-called GST Service Providers, or GSPs, have been accredited. Another 160 have applied for accreditation - including Moglix. The other key element of the GST's architecture is the Application Service Provider, or ASP, a software interface that ensures invoices are properly formatted and reconciled with those of counter-parties. In a bid to reach smaller businesses, some companies are marketing "bundled" software that includes both ASP and GSP solutions. India's GST is the world's most complex, with four separate tax rates for different classes of goods and services: 5, 12, 18 and 28 percent. 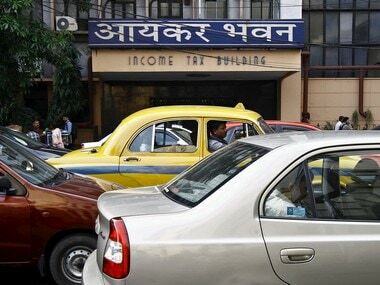 Firms must file three tax returns a month. For those operating across state lines, the compliance burden can quickly multiply. Major IT companies like SAP, Oracle or Microsoft are providing consulting and software "patches" that enable their bigger clients to manage the transition to the GST. 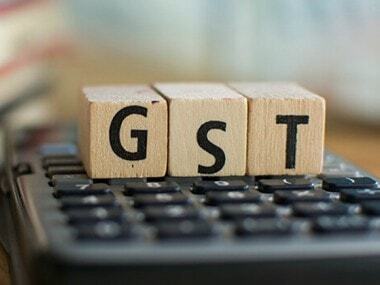 Microsoft has teamed up with tax firm EY to offer DigiGST, a cloud-based solution, while HP Inc has linked with KPMG to sell a GST laptop with two years' support for a flat fee of 33,990 rupees ($530). GST Network head Prakash Kumar, for his part, wants many service providers to step up so that compliance costs stay low and to avoid market monopolies. "The market has to take care," he told a recent GST seminar. "Let's get out of this 'Licence Raj' situation." SAP, which reckons that its systems will handle 40 percent of all invoices uploaded to the GST Network, is working with larger clients to get their sales, procurement, manufacturing and supply chain GST-ready and compliant. SAP also offers products for smaller firms but says it is also "GSP agnostic", meaning it is willing to connect with new market entrants, like Moglix. Neeraj Athalye, head of SAP's GST adoption drive, sees many smaller firms that adopt basic GST packages graduating, eventually, to SAP's premium range. "Although they have a competing solution, the reason we have decided to go together is because, jointly, we have a more compelling reason to work together," said Athalye.